There’s been plenty of anticipation of Xiaomi’s arrival in India, and now the Chinese smartphone company has confirmed on its local website that its first device — the Mi 3 — will go on sale in the country on July 15. 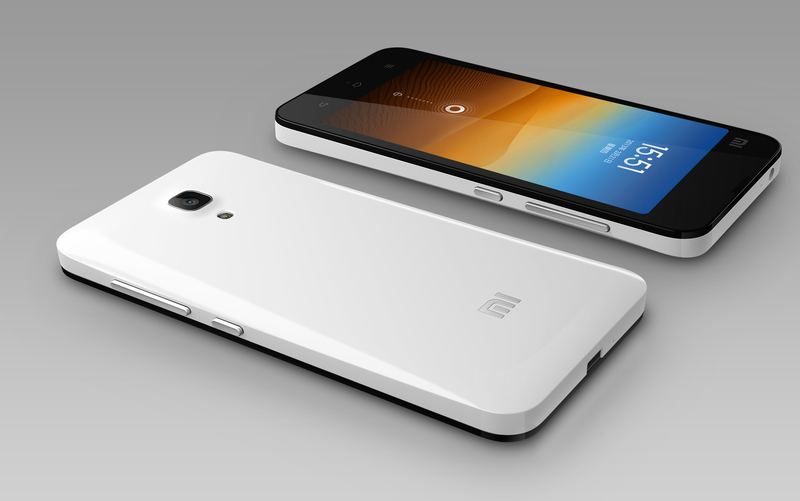 The phone will cost Rs 14,999 ($250) and will be sold using Xiaomi’s usual first-come-first-serve auction. At this point it isn’t clear how many devices will be made available to Indian customers but, given the specs of the impressive Mi 3 and the size of the population in the country, the phone could prove to be very popular. Xiaomi sold 26.1 million smartphones in the first half of this year, and — buoyed by an aggressive international expansion plan — it is aiming to sell 60 million before the end of the year. Its launch in India is interesting because it represents the first market of significant size that it has expanded into — it promises to be a real test bed for its international aspirations.